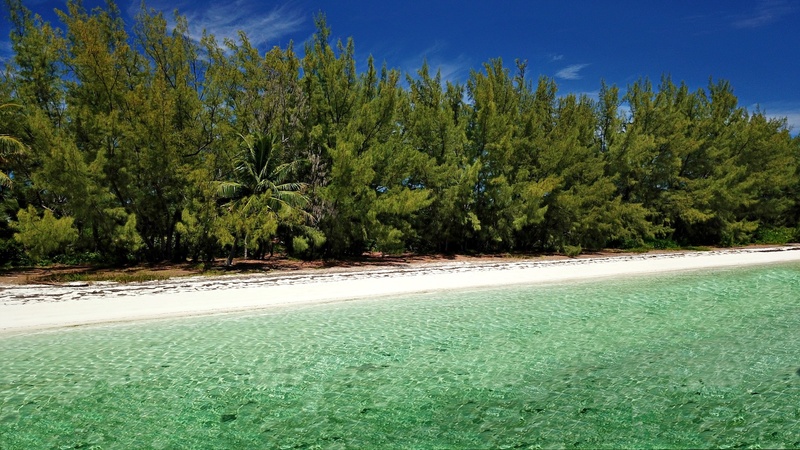 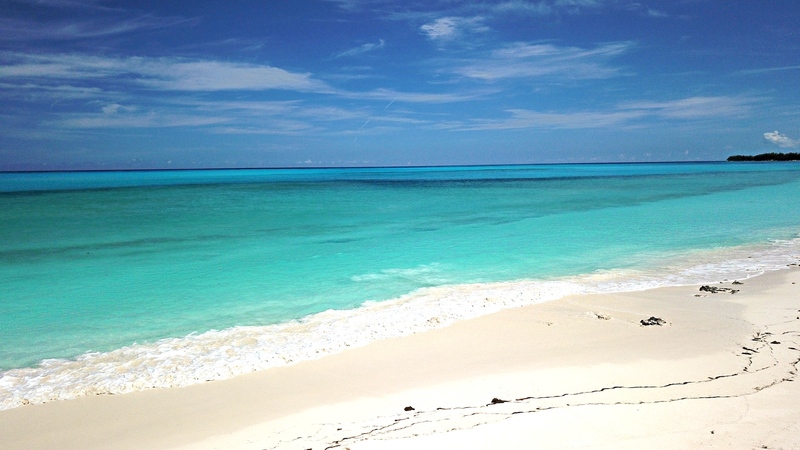 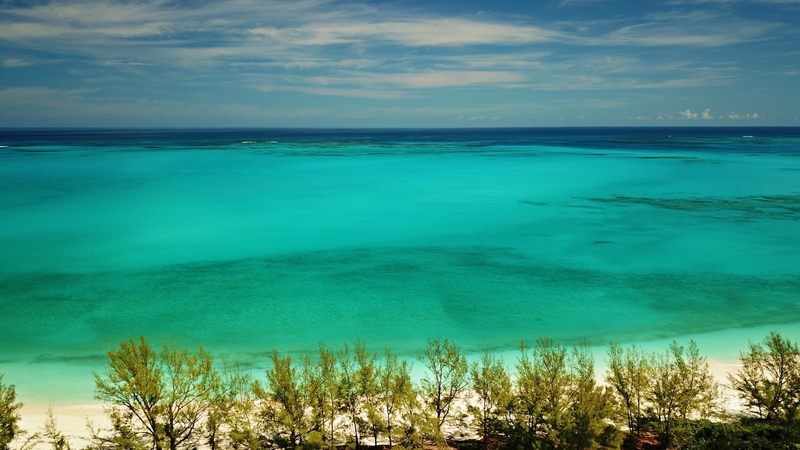 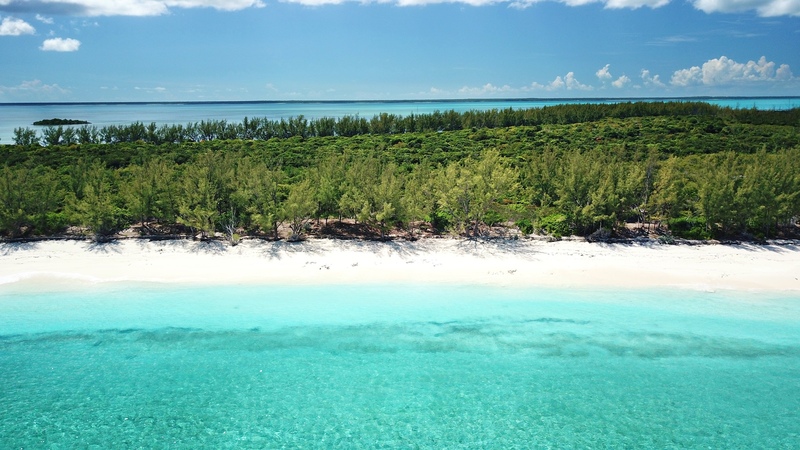 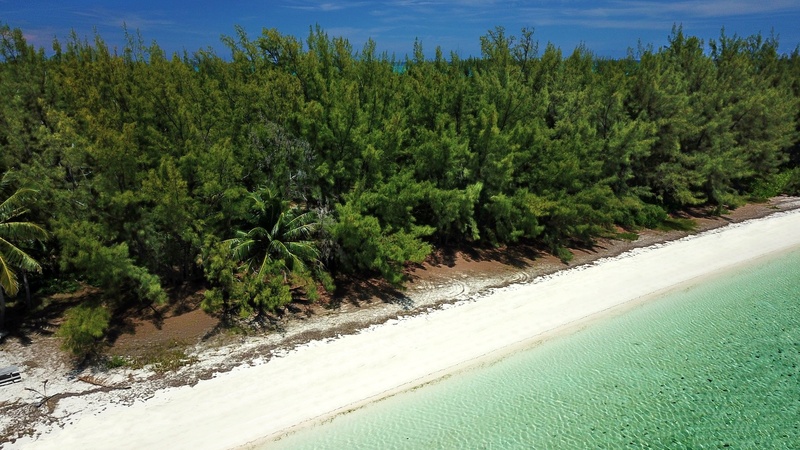 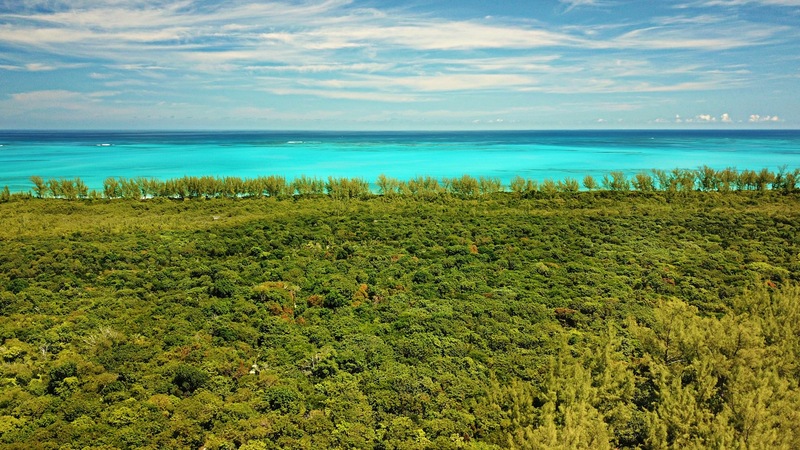 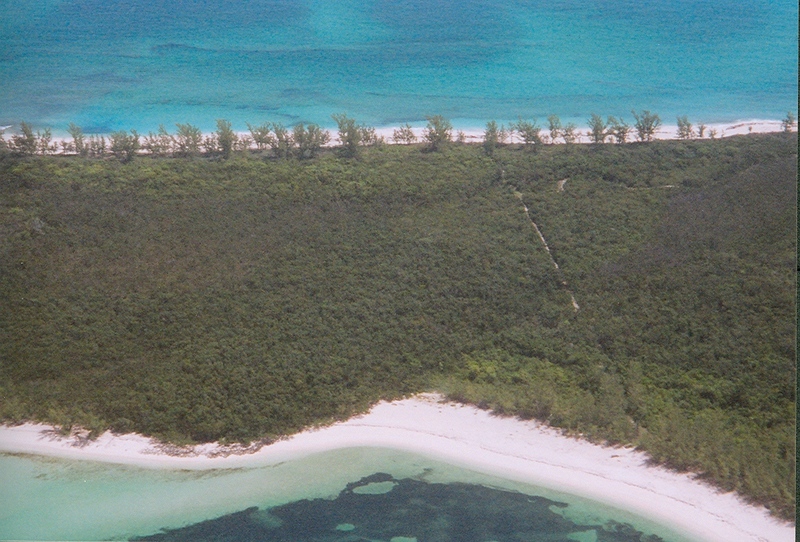 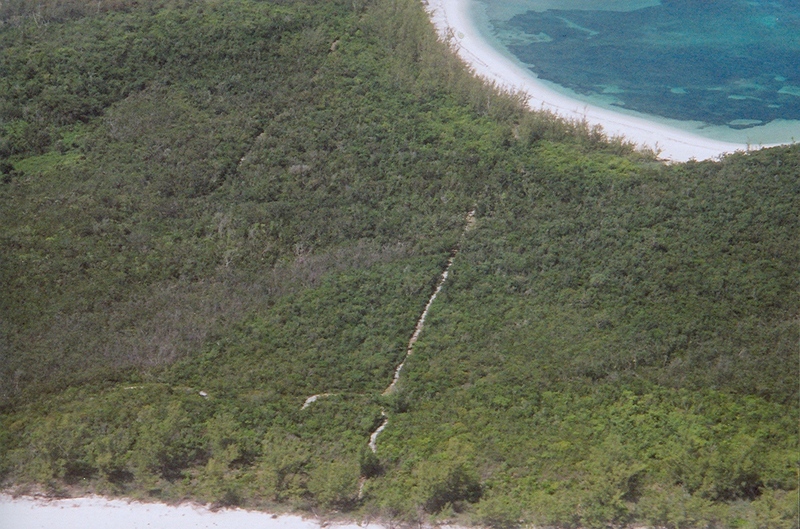 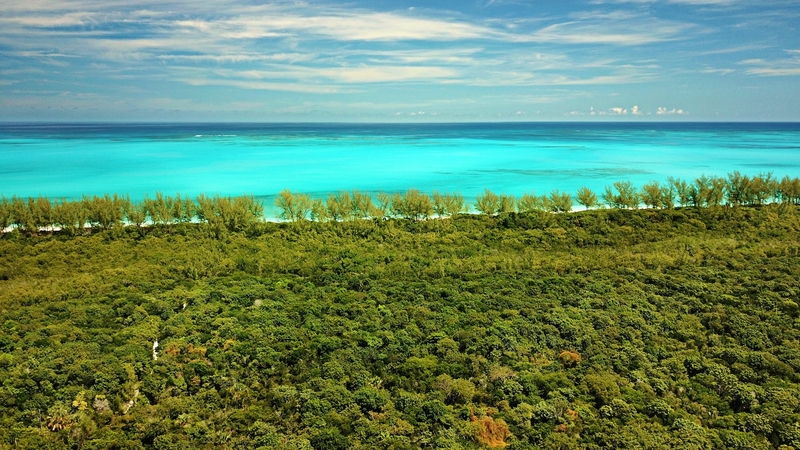 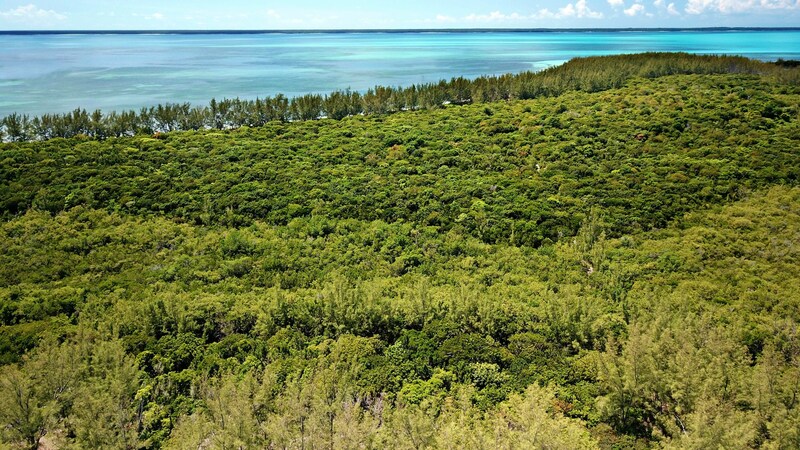 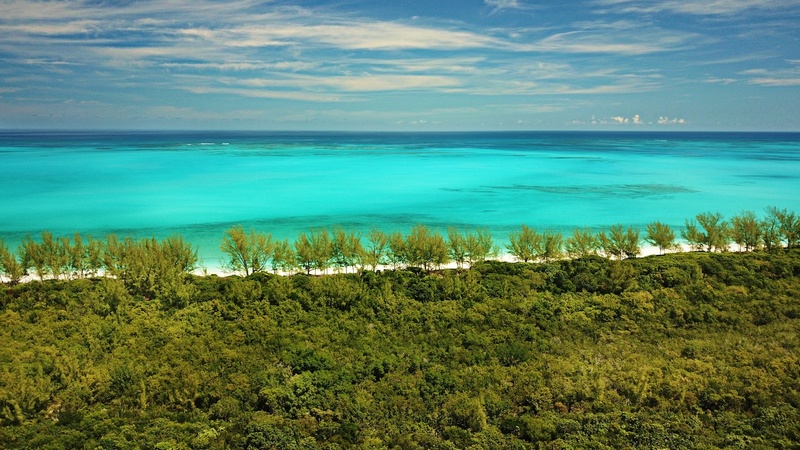 Lot B-83 is an 11.5 acre tract of land situated on Munjack Cay, which is a 10 minute boat ride from Green Turtle Cay. 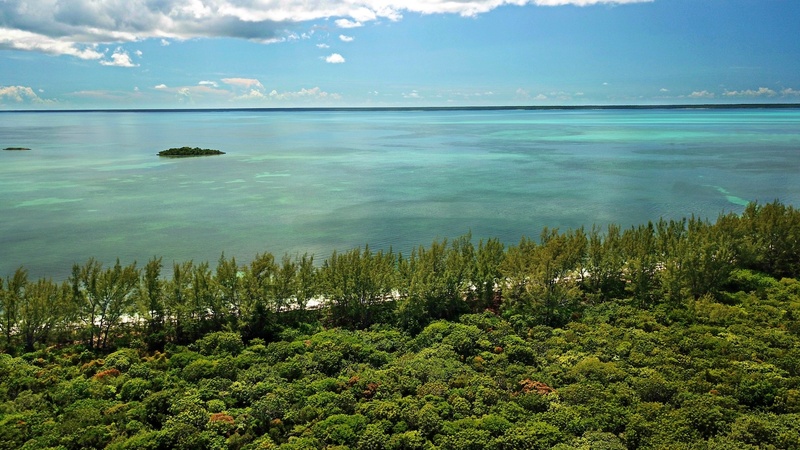 It features beautiful beachfront on both sides with over 335' of pristine white sandy beach and spectacular Ocean views. 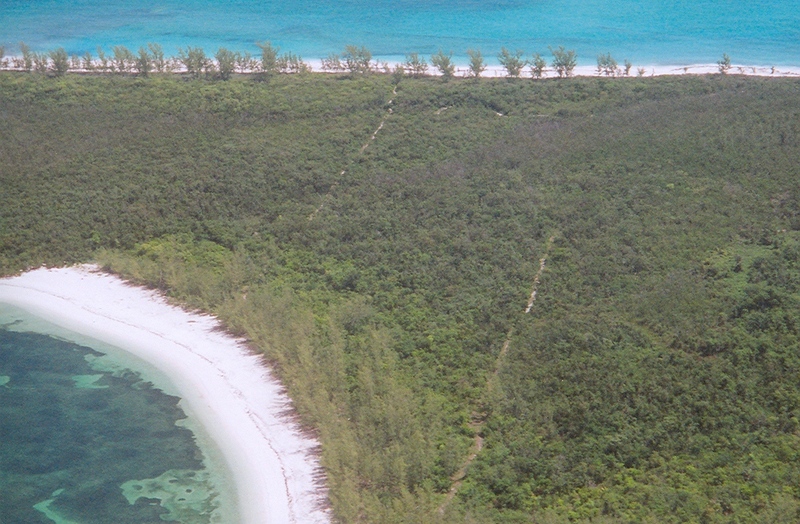 Once the adjoining property was the venue for the movie "The Insider" starring Al Pacino. 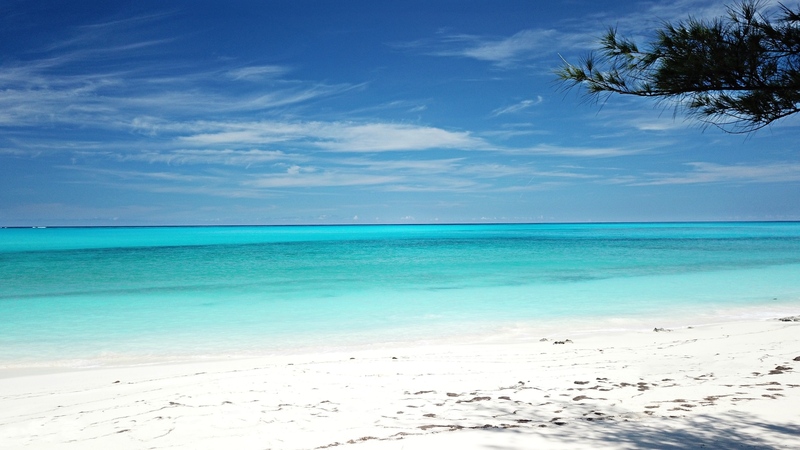 Later it was the beach chosen by the Miss Universe Pagent as the venue for a day of fun at the beach.